How can you create a highly effective e-learning course that is highly engaging? 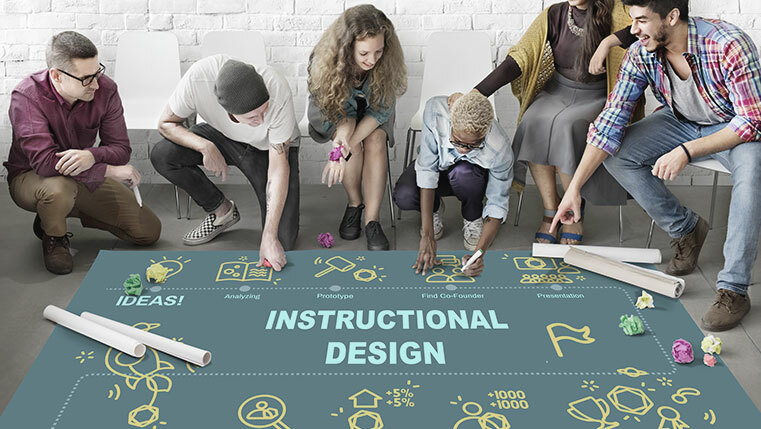 What does it take to develop an eLearning course that results in learner delight? 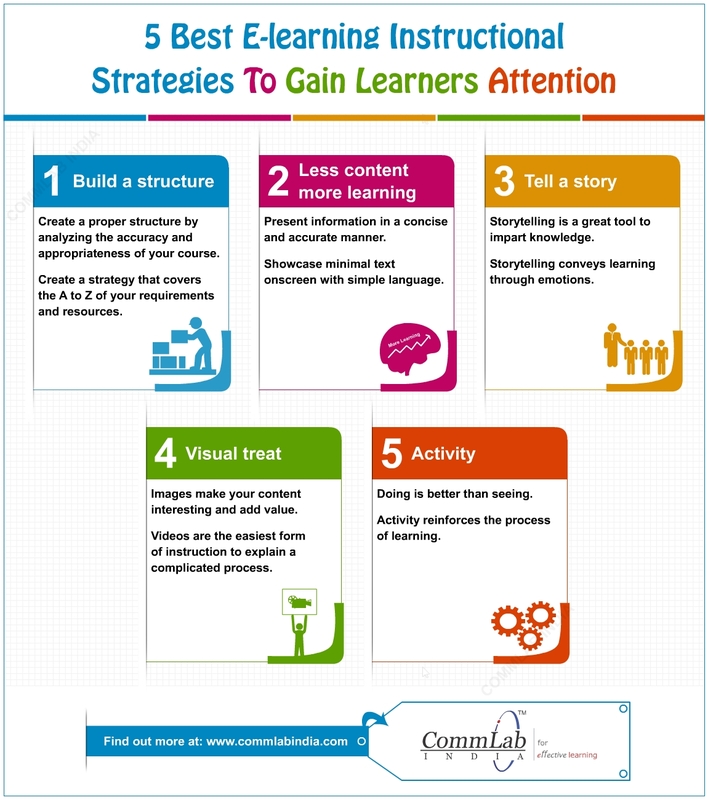 Here are 5 effective instructional strategies that go a long way in creating excellent eLearning courses. You can thus provide online training of the highest quality to your learners. What do you think?